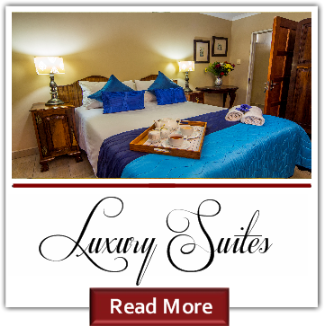 Villa Le View has 3 types of rooms. 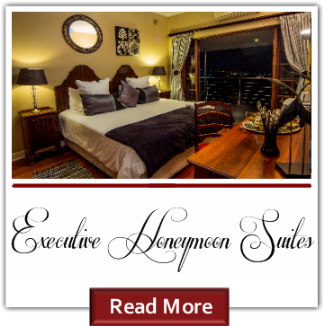 Luxury, Executive Suites and Self Catering. 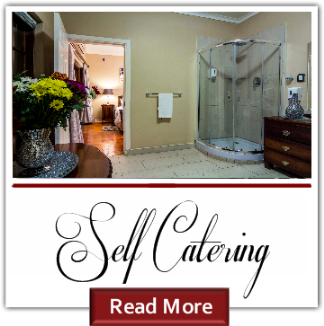 Rooms were decorated by Suzette Niemand and most of them named after precious stones.